When it comes to the health of your loved ones, you need to avoid making impulsive decisions. 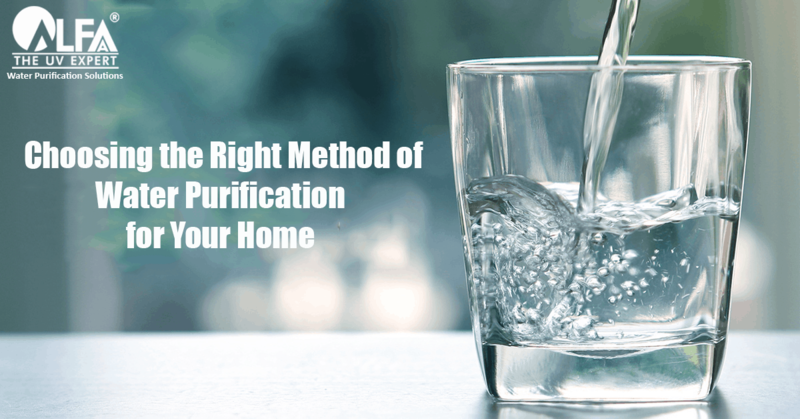 One of the important decisions that you need to make is buying the right water purifier for your home. To make a right choice while selecting the best water purifier, you need to consider numerous factors before taking a final call. 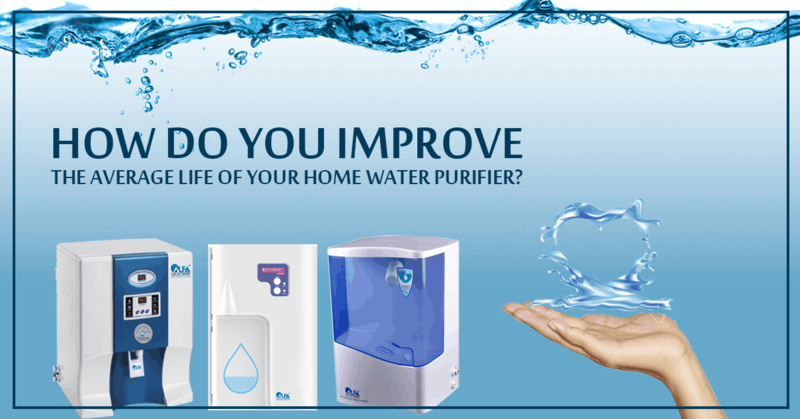 If you too are planning to buy the best water purifier for home, here are some important factors you need to consider. It is important to understand the quality of your water before buying a purifier. 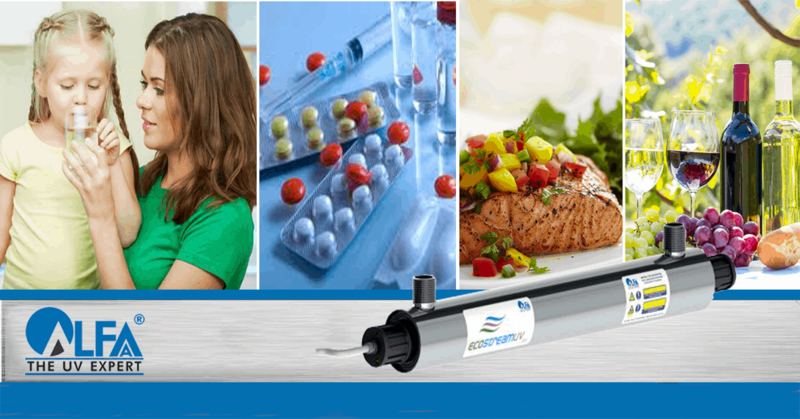 Water quality can be easily identified by the TDS meter. A simple TDS meter carried by most sales/service staff of reputed purifier companies will determine the TDS levels in your water. TDS is Total Dissolved Solids present in your water. TDS is composed of inorganic salts & small amounts of organic substances which are dissolved in water. A safe level of TDS for human consumption is under 500 PPM. Generally, groundwater (water from bore wells, tube wells) has high TDS unlike surface water (water from rivers, lakes, reservoirs, ponds). If your water is surface water, supplied by the municipal corporation, chances are that the TDS (dissolved impurities)is low but may contain physical, chemical and microbiological impurities like bacteria and viruses. However, if your water is groundwater supplied by tankers, there may be a higher level of dissolved impurities, altering the taste of the water and at higher levels may affect your long-term health. As a thumb rule, if the TDS is above 500 ppm, then choosing an RO water purifier may be beneficial. 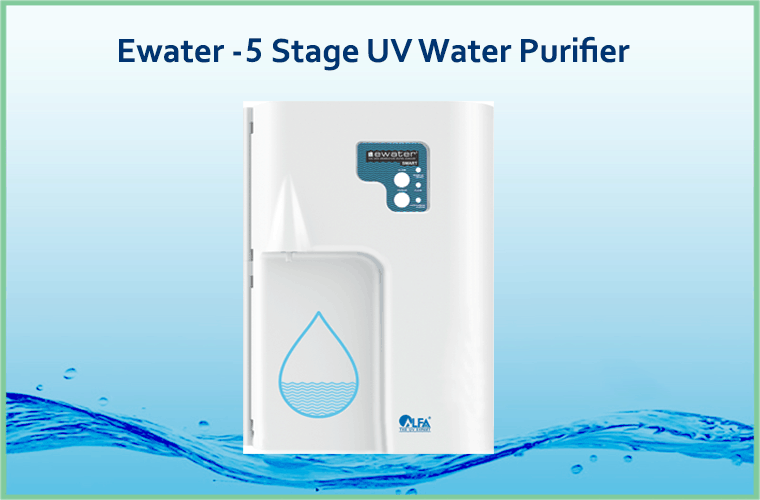 If the TDS is lower than 500 ppm, then a well-designed multistage UV water purifier will be effective in purifying the water. If you are getting a mix of both BMC + tanker water then universal purifier with auto mineral sensing technology will be effective. There are multiple water purifiers available in the market. All water purifiers have their own USPs and all claim to give the best water quality. However, understanding the working of each water purifier technology is important in order to make the right decision. Here are some more details about the water purification technologies. 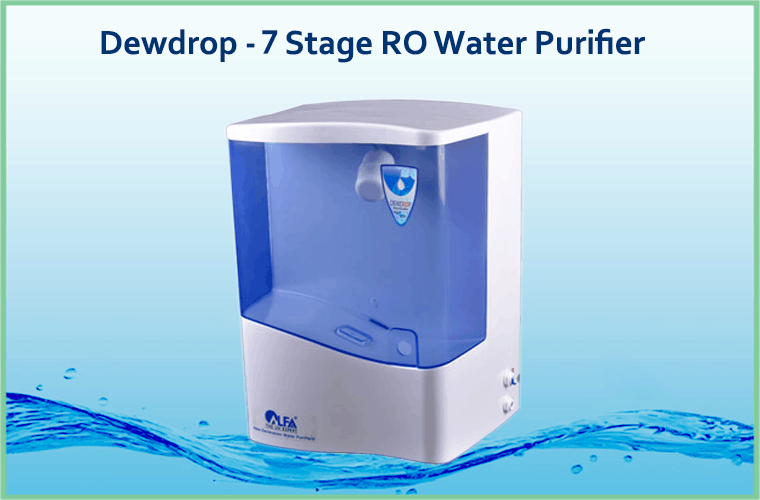 RO water purifier removes heavy metals, Fluoride, Arsenic, and other toxic impurities from water through its semi-permeable membrane. 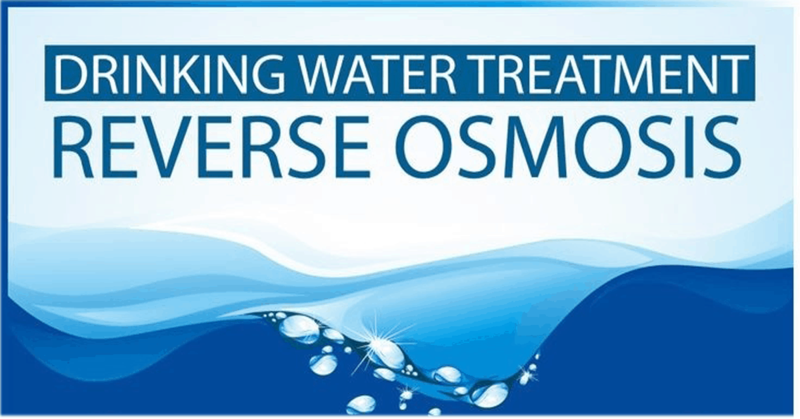 RO purified water may taste flat because reverse osmosis also removes some essential minerals from your water. Hence it is recommended for water that has high TDS level (above 500 ppm). 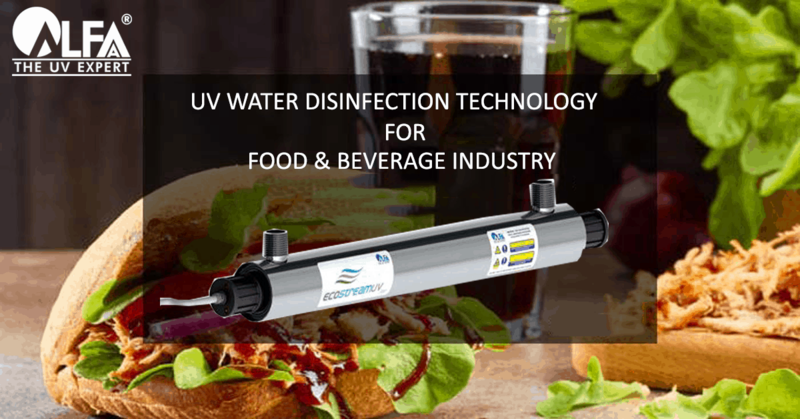 UV water purifier uses a high power UV lamp to disinfect water and remove bacteria and viruses without removing essential minerals that are available in your drinking water. UV purification is the most eco-friendly way to purify your water because it does not add any chemical to your water and it does not waste your water. 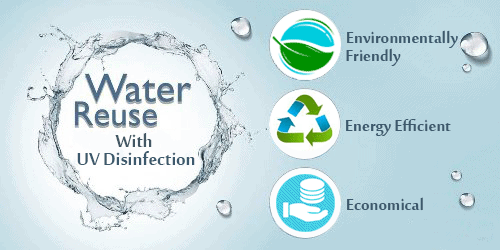 UV water purifier is recommended for purifying tap and municipal corporation water. 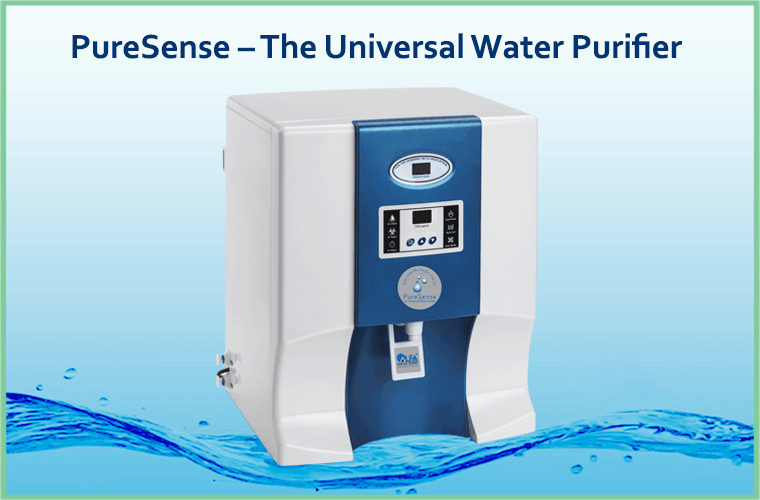 The universal water purifier with auto mineral sensing technology treats any varying water source by automatically selecting right technology: either UF/UV or RO. The universal water purifier is the combination of technologies and the best-suited technology will kick in depending on the quality of your source water. When TDS level is high, RO will become operational, when it is low, UV will become the primary technology at work. It is recommended for areas that get a mix of both BMC + tanker water. The certification received by the brand is another important factor that you need to check in water purifier reviews. Certified water purifiers ensure that it has been certified by meeting all the testing standards of the well-known laboratories and the brand is authentic and trustworthy. 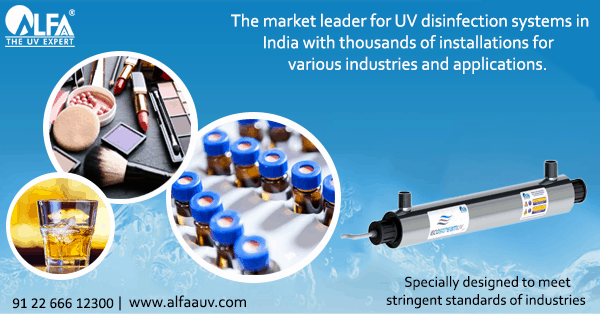 Alfaa UV is ISI certified. Lastly, ensure that you get all the necessary information about maintenance and after-sales services of water purifiers before making the final decision. It is important to understand that fundamentally a water purifier, whether UV or RO needs regular servicing and replacement of critical components to keep giving pure drinking water. In addition, you also need to check the after-sales service track record of the company. At the end of a long day, the last thing you want is to follow up with your service provider who has failed on his promise to visit your home and set matters right. Unanswered telephone calls, repeated complaints and repeated promises, only to be broken the next day. 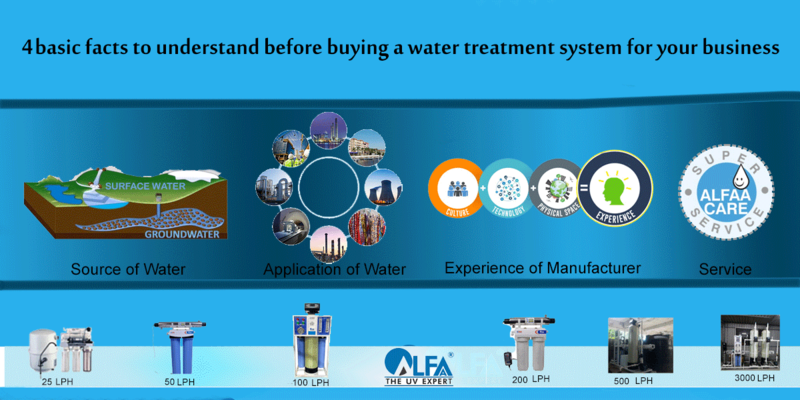 Alfaa UV understands this concern and has made heavy investments in hardware, software and well-trained manpower to have become the #1 most trusted service provider amongst water purifiers today. 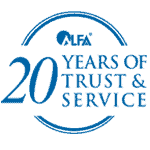 With a track record of 20 years, Alfaa UV has gained the trust of over 500,000 plus customers who vouch for the quality of our after-sales service. With the increasing amount of pollution, buying a water purifier is a necessity for the overall well-being of your family members. Above listed are some of the important factors that you need to consider when looking for the best water purifier for home. 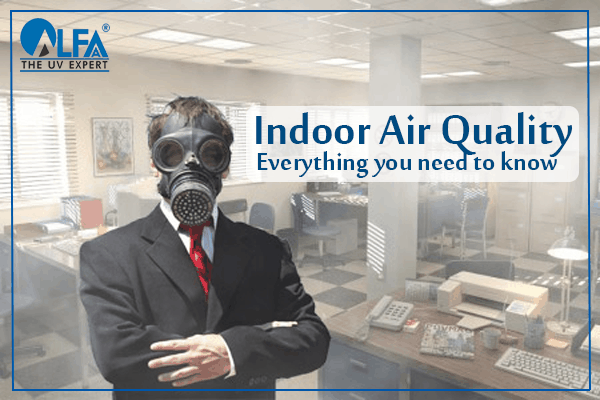 Check which purifier meets your needs and expectations. Don’t fall for the marketing jargon and false promises made by others. Do your research before investing in a water purifier for your family, or upgrading a current one. Thanks for sharing the best and useful information. I am very satisfied with your site and also with your information.